Granite 5 was founded and continues to be led by Jill, a passionate sailor, former airline pilot and serial networker. Jill is our Salesforce expert with over 15 years experience using the platform, and currently enjoys building dashboards in the new Salesforce Lightening product to help improve reporting and enhance productivity. 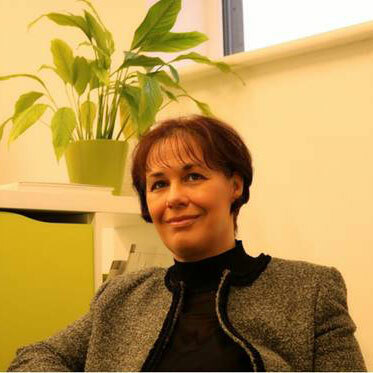 She looks after business development and strategy and is an active member of the Cambridge Business & Professional Club.